The latest product of ALR Industries, which is set to revolutionize the market protein supplements. 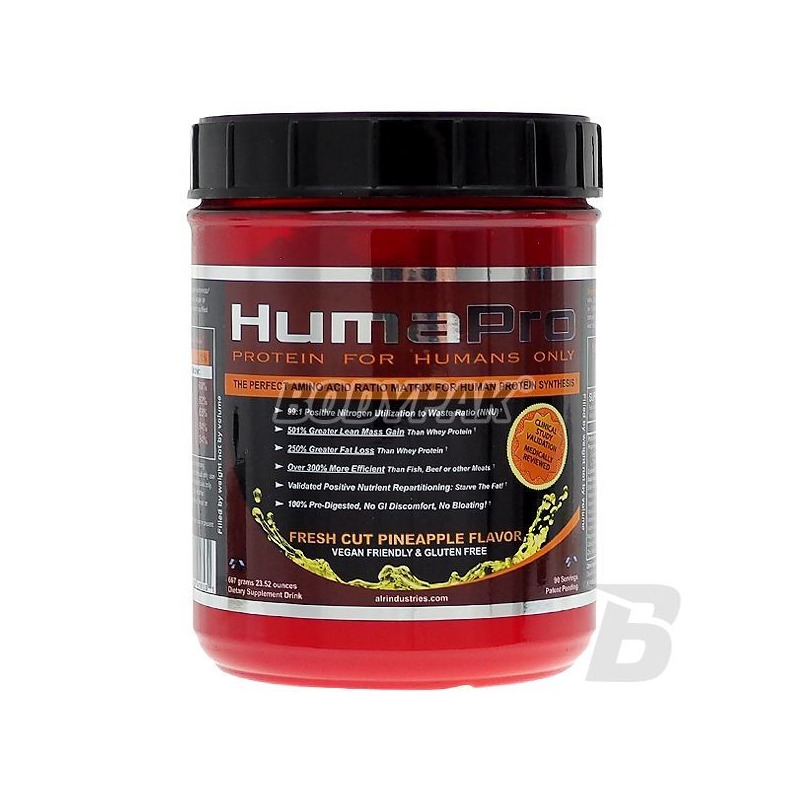 40 grams humapro corresponds to 224 grams of whey protein isolate! This is in convenient tablets for consumption. HumaPro - is the latest product of ALR Industries, which is set to revolutionize the market protein supplements. 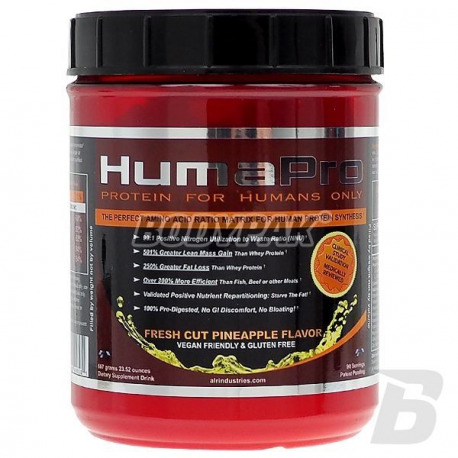 40 grams humapro corresponds to 224 grams of whey protein isolate! Serving 20 minutes before training and immediately after training. Serving 25 minutes before meals containing protein or before nutrient protein / amino acids, but although two hours after any meal or nutrient protein.